Manufacturing activities have been regarded as amongst the most important factors which have caused major damage to planet. Sustainable manufacturing has been the subject of debate in the last few years, amongst both researchers and industrialists. Sustainability is the key to conserving environment. 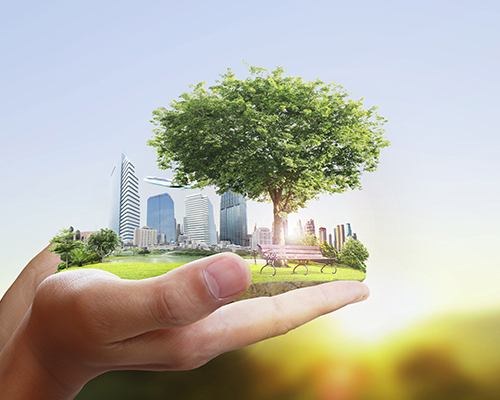 Sustainable manufacturing is the creation of manufactured products through economically-sound processes that minimize negative environmental impacts while conserving energy and natural resources which are non-hazardous to employees and consumers. Symbiosis International University’s Dr. Rameshwar Dubey, Associate Professor in Operations Management, has developed a world-class sustainable manufacturing (WCSM) framework for the manufacturing sector.